I’ve just started my dream job. Last month I began my new role as the SVA Executive Director of Education. I consider this position a privileged opportunity to improve the lives of young Australians through education, regardless of where they were born. These values come not out of charity, but from a deep appreciation that lifting standards of education is the surest route to our common good. The annual SVA Education Dialogue was an inspiring reminder of this opportunity. 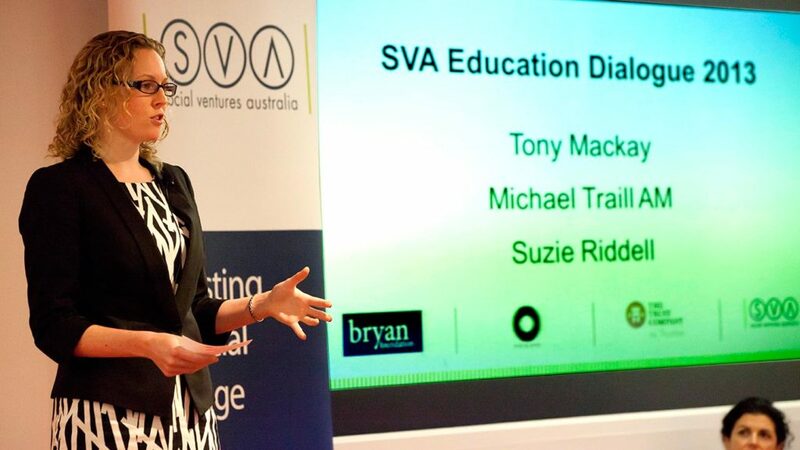 Held over two days, SVA invited a cross-section of educators, policymakers, business people, philanthropists, and social entrepreneurs to the 2013 Education Dialogue. The calibre of participants was impressive, each offering unique insights and practical knowledge to this common cause. That is the value of the Education Dialogue: an event that harnesses the efforts of varied and dedicated individuals, to accelerate social change through education for children in disadvantaged communities. While the enormity of this task is humbling, I am reassured by the great work that’s currently happening across this country. Many of the answers already exist; it’s now a matter of transforming these ‘Bright Spots’ into a bright system. Therefore, the SVA Education Dialogue is a platform to dispense these ideas and accelerate their scale. Dr Vicki Phillips shared the journey and approach that the Gates Foundation is taking to improve the education system in the United States. It was inspiring to see the great capacity of Catalytic Philanthropy to effect social change, particularly coming from the world’s largest Philanthropic Foundation. 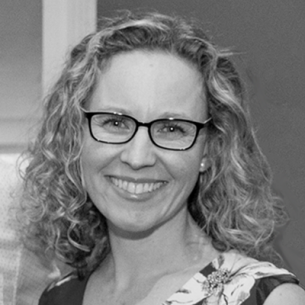 Dr Vicki Phillips showed that through clear goals and productive partnerships, relatively small, but strategically placed, investments can yield lasting systems change. The lessons here for SVA and partner organisations were invaluable. I loved hearing about the work of education leaders, like Louka Parry, Principal of Mimili Anangu School, who began his presentation in the Pitjantjatjara language of the Anangu people. It was a poignant reminder of our nation’s rich Indigenous culture and the strength that it provides to our education system. I look forward to helping school leaders like Louka to sustain, grow, and scale their vital work. I feel like we have only just scratched the surface of all of the Bright Spots out there, and I am so thrilled that we are constantly discovering more. Student wellbeing is at the centre of our work at SVA Education. Hearing the students’ perspectives of Stephanie Armstrong, Thomas Jackson, and Kristian Jimenez from the Country Education Partnership offered a refreshing insight, which deeply resonated with the audience. Their energising passion and youthful exuberance challenged the relative constants and reinforced the value of a quality education. The success of the Education Dialogue was representative of my team’s passion and expertise. It also reflected the current focus of SVA Education: Investing in Teaching and Leadership, and School-Community Partnerships. The Education Dialogue has certainly informed how my team and I intend to address these strategic priorities. Finally, I hope that the Education Dialogue reaffirmed our collective passion and clarified our direction to effect change. While the contexts and skills of this group are far and varied, our beliefs in the value of education converge. This test on our moral imagination offers an opportunity to direct these qualities towards lasting social change. Together, we can create a more equitable education system and transform Bright Spots into a Bright System. 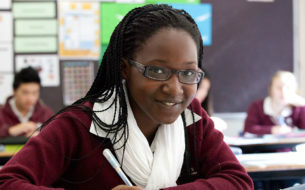 SVA thanks the AMP Foundation, the Bryan Foundation, the Macquarie Group Foundation, The Trust Company and The Trust Company as trustee for The Fred P. Archer Charitable Trust for their generous support of the Education Dialogue 2013.